The University of Cape Town (UCT) is a public university located in Cape Town, South Africa. Founded in 1829, UCT is the oldest university in South Africa. It has a proud tradition of academic excellence and pioneering scholarship, faculty and students. UCT is also renowned for its striking beauty. 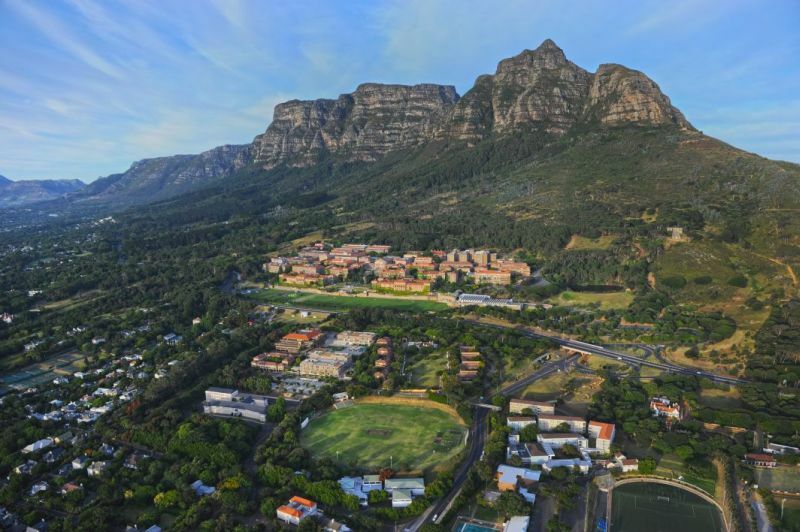 The campus is located at the foot of Table Mountain's Devil's Peak and has a beautiful panoramic view. 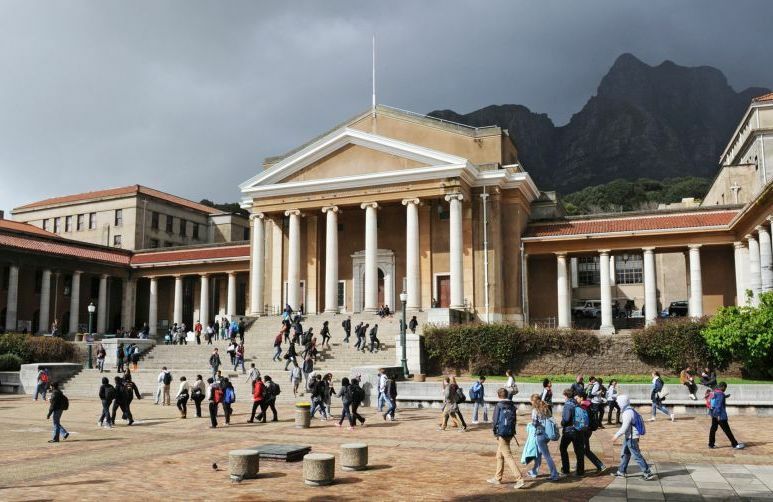 UCT is the highest ranked African university in both the QS World University Rankings and the Shanghai Jiao Tong Academic Ranking of World Universities. The University ranks 146 in the 2009 THES-QS ranking. It is the only African University in the top 200. UCT campus is very similar to the city of Cape Town: it represents a vibrant, cosmopolitan community. UCT is a cultural melting pot in which each person contributes their unique blend of knowledge and thinking. The staff and students come from over 100 countries in Africa and the rest of the world. The university is well known for building links, partnerships and exchange agreements with leading African and international institutions that enrich the academic, social and cultural diversity of the campus. Cape Town is the most populous urban area in South Africa. It is the political and legislative hub of South Africa and South Africa’s second main economic center. The city is famous for its harbor, the natural setting and well-known landmarks such as Table Mountain and Cape Point. Cape Town embodies a multicultural and cosmopolitan community. According to the South African Census of 2011, the population of the city's metropolitan municipality is 3.740.026 people. Cape Town is the most popular international tourist destination in South Africa, largely due to its good climate, natural surroundings and well-developed infrastructure. Cape Town also has several notable cultural attractions, including the Victoria & Alfred Waterfront, various shopping venues and Two Oceans Aquarium. Here you can find an information document (pdf-file) about the estimated living costs for students in Cape Town.